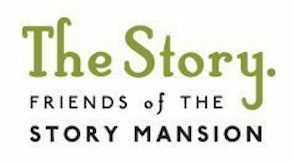 To book the Story Mansion, please contact City of Bozeman Parks and Recreation Department, or call (406) 582-2290. *Note: The kitchen is a catering kitchen, suitable for staging and serving food for events. It does not include a full kitchen for cooking and preparing food. The catering kitchen includes a refrigerator, counter space for prep, and a microwave.